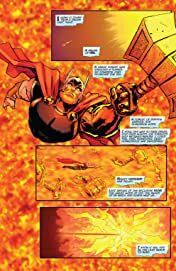 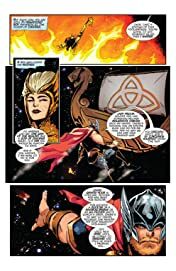 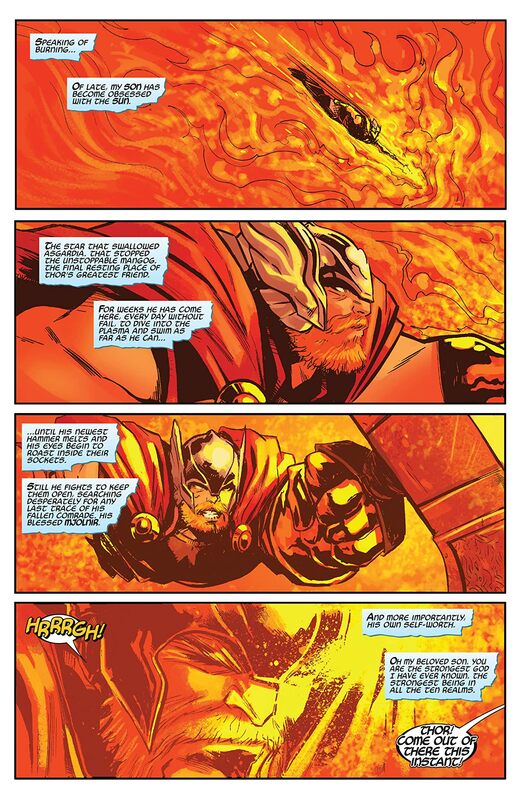 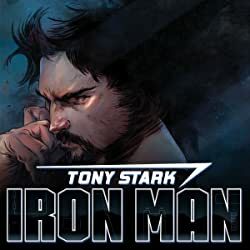 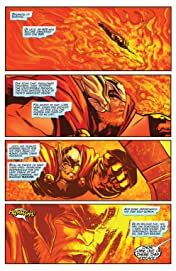 PRELUDE TO THE WAR OF THE REALMS! 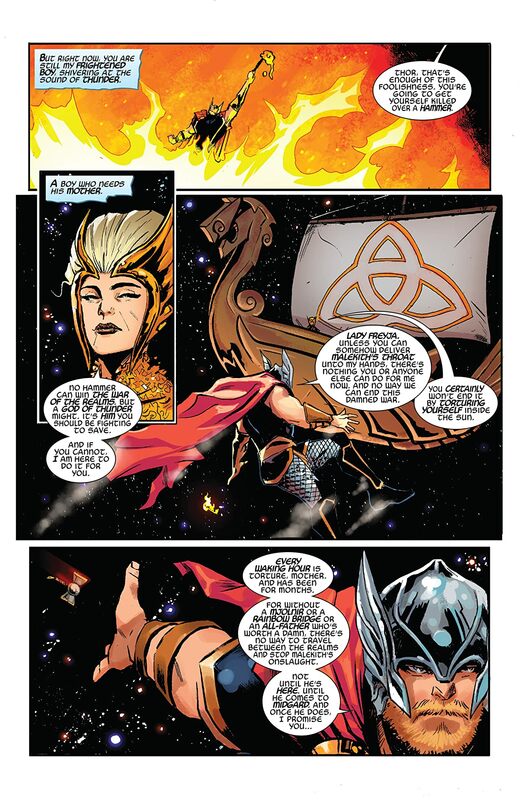 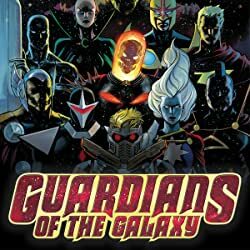 Lady Freyja struggles to protect Asgard’s refugees as Malekith’s forces grow bold! 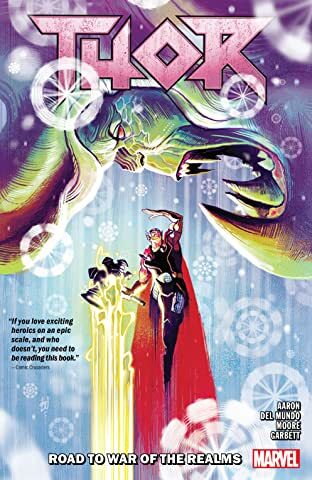 But the All-Mother won’t have to protect Midgard alone — enter Thor and his faithful dog Thori! 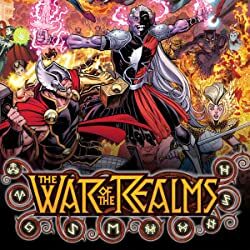 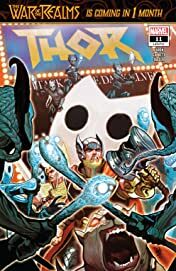 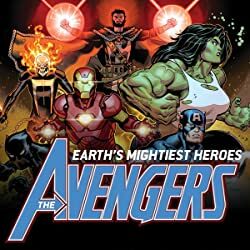 The War of the Realms is coming — but the invasion starts here!